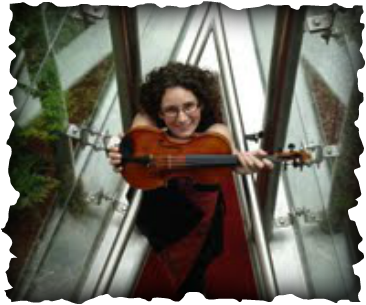 Natalie has 10 years experience teaching violinists of all ages and levels (from beginner to tertiary level). She has taught in both Australia and the United States of America. Her students have enjoyed success in both AMEB and Trinity College examinations. I have played numerous solo recitals both within Australia and the United States. As a member of the string quartet Fyra, I was a finalist in the Australian Chamber Music Competition. Natalie is a violinist with the Queensland Symphony Orchestra. I earned a Doctorate of Musical Arts and a Master of Music at Michigan State University (USA) studying under Walter Verdehr.